"Mirce models" has the great pleasure to announce the beginning of cooperation with one of the best RC jet constructor Damiano Orizio. 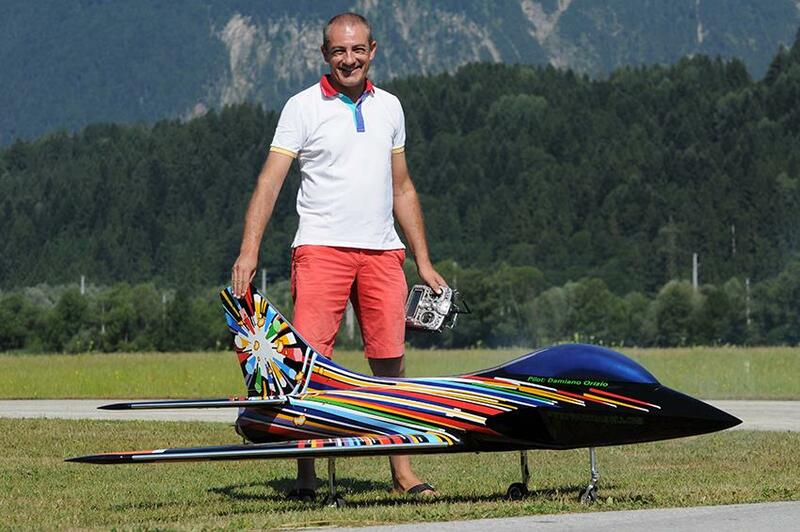 Damiano was one of the first modelers who started working RC jet models in Europe at the beginning of the nineties. Mechanical engineer by profession and a modeler in the soul, combined the knowledge and love were created many models that he flew. Some of his projects are currently made in famous RC jet model companies.